We show our customers how images come to life. Flexo Plate Digital is the largest supplier of Digital Flexographic, letterpress and offset spot varnish plates in Indonesia. Servicing both Print Convertors and major FMCG brands with a variety of products and advanced technology solutions. From an inhouse prepress operation Eric Oh founded FPD in 2008 producing digitally imaged flexographic plates out of Indonesia's first 5080 size laser imager, Computer-To-Plate. With a pioneering spirit and vision the business quickly grew and expanded to three production lines with the most advanced flexo repro house in Southeast Asia. Recognizing the potential of Flexography printing for flexible packaging FPD invested in the production of Digital Flexographic plates in 2008 out of the Jakarta operation. 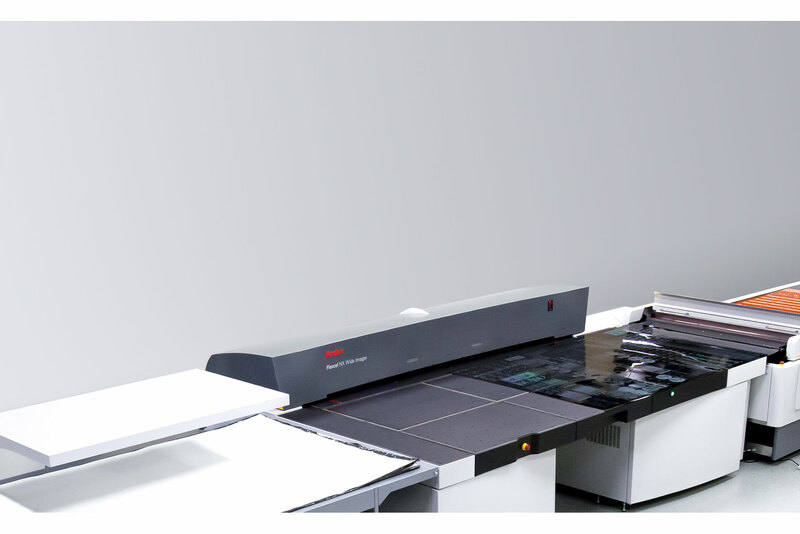 FPD have and continue to pioneer new technologies that benefit brands and printers. From being the first to utilize flat top dot based technology for packaging, digital pre-press workflows to the latest imaging and plate systems FPD's services now spans Indonesia and Asia. The business now consists of two divisions. The plate making division, FP Digital, is the largest producer of flexographic plates in Indonesia and Southeast Asia. The brand management division delivers design execution services, transforming packaging designs into outstanding printed products. Lastly, the consumable sales division presents Lohmann tape since 2013 as the official partner in Indonesia. FPD passed Sedex Members Ethical Trade Audit (SMETA), one of the most widely used ethical audit formats in the world.